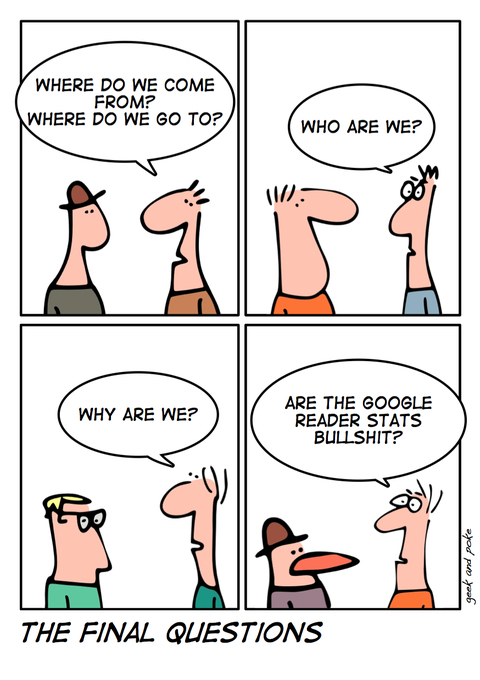 Lots of discussion about the Google Reader stats. See e.g. Crunchnotes and Techmeme.